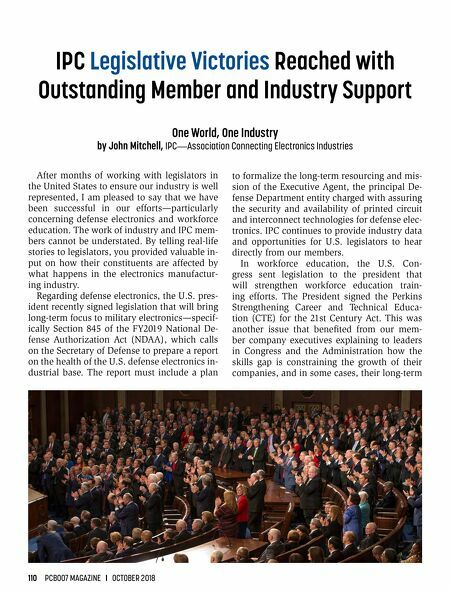 "A guided tour through the entire DFM process." 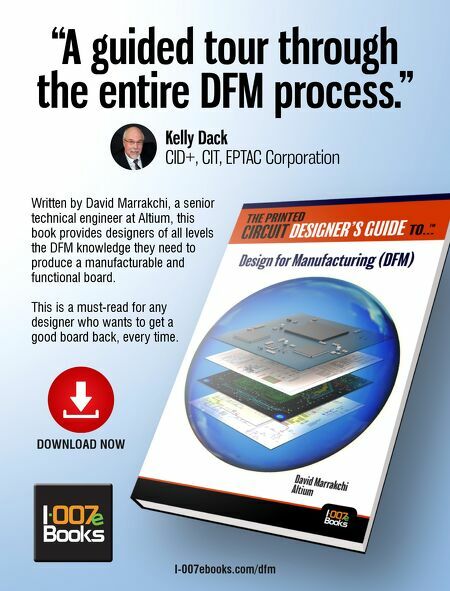 Kelly Dack CID+, CIT, EPTAC Corporation DOWNLOAD NOW I-007ebooks.com/dfm Written by David Marrakchi, a senior technical engineer at Altium, this book provides designers of all levels the DFM knowledge they need to produce a manufacturable and functional board. This is a must-read for any designer who wants to get a good board back, every time.